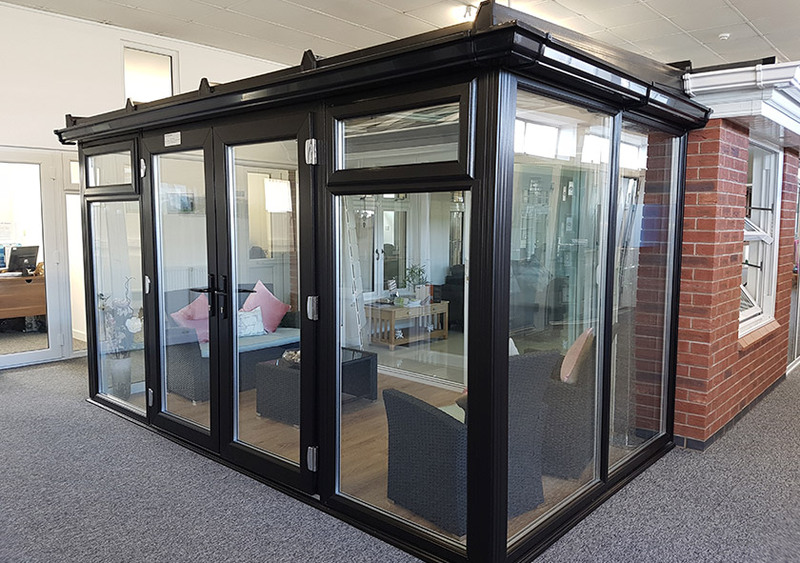 Whether you want to make the most of your conservatory, lounge, or other living space, French doors can open up your home to the outside. 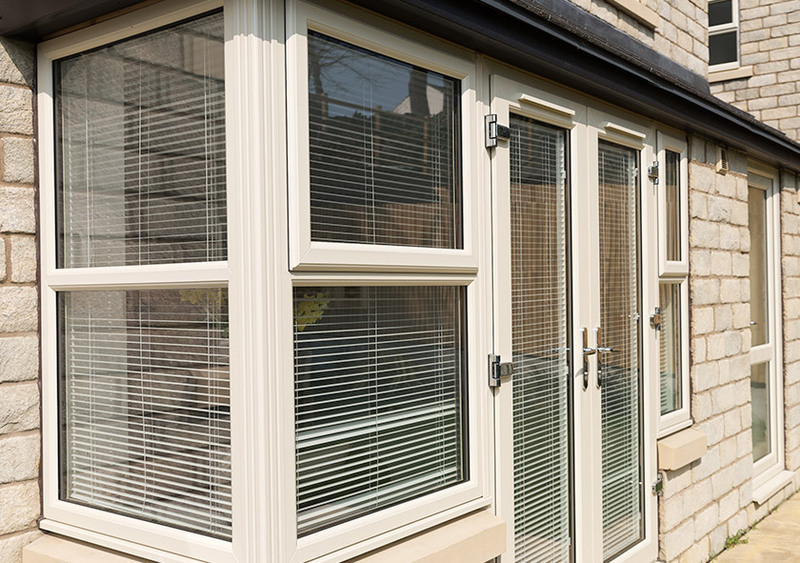 With classic good looks and high performance glazing, your home will be filled with an abundance of natural light. 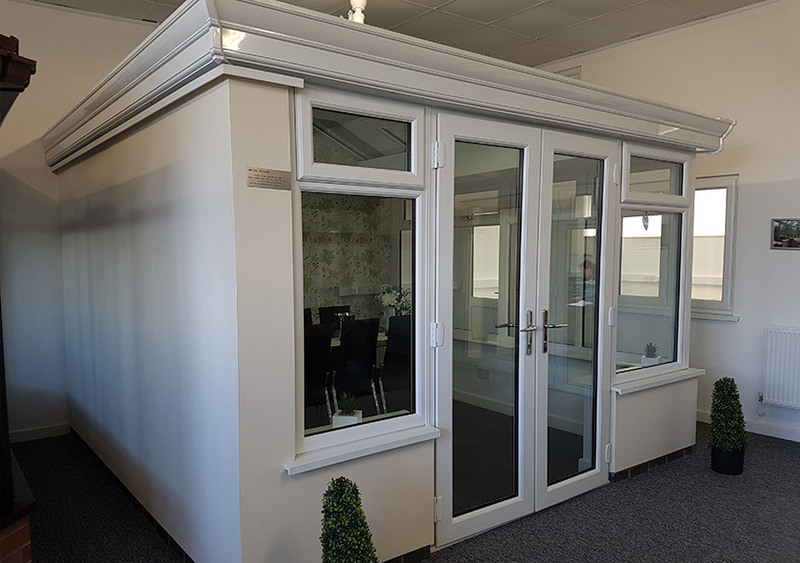 Made using high performance glazing and uPVC frames, French doors from DW Windows are not only styled to look like traditional timber or metal French doors, but they provide all the benefits of a modern material, such as insulation and long-lifespan. 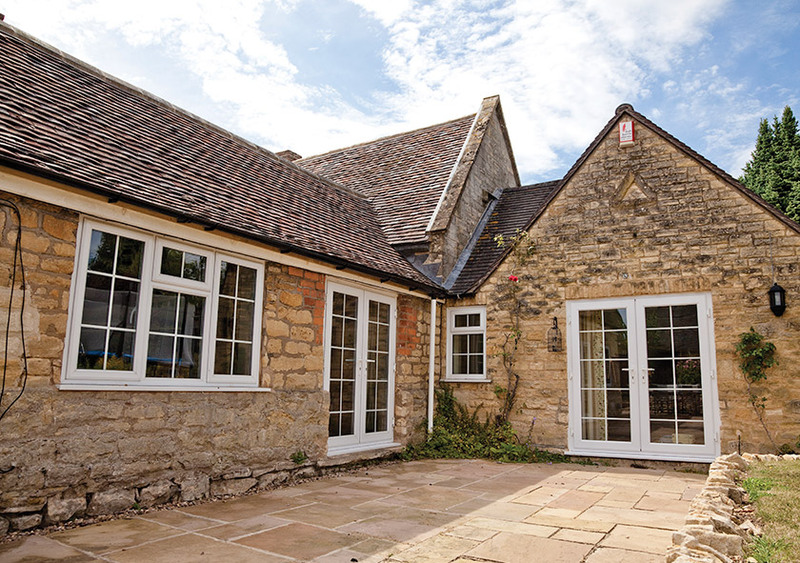 French doors are ideal for a wide range of uses, particularly when you want to maintain a traditional feel. 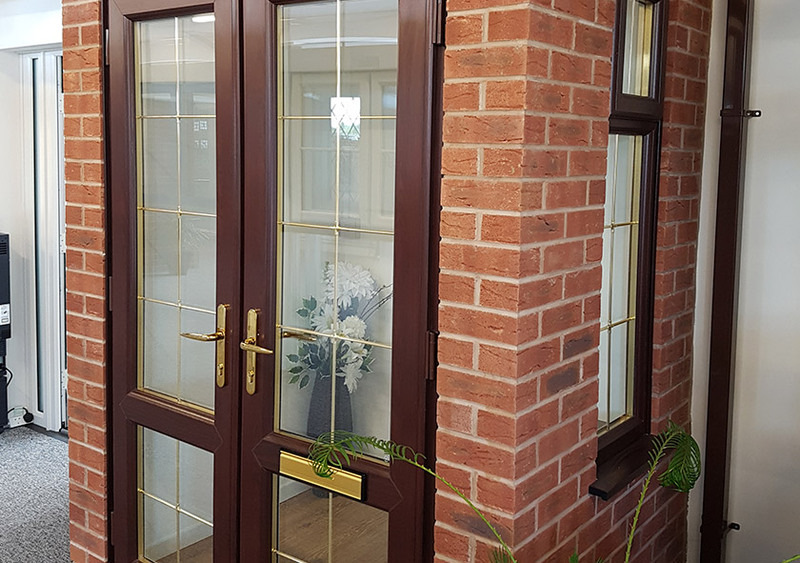 Beautifully suited to open up conservatories or to make a unique design statement within your home, our French doors maintain a classic look whilst offering modern performance. 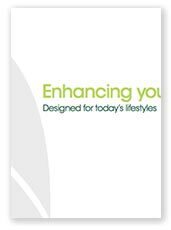 You can design your French doors to suit your home - from frame colours, hardware styles and Georgian bar options. 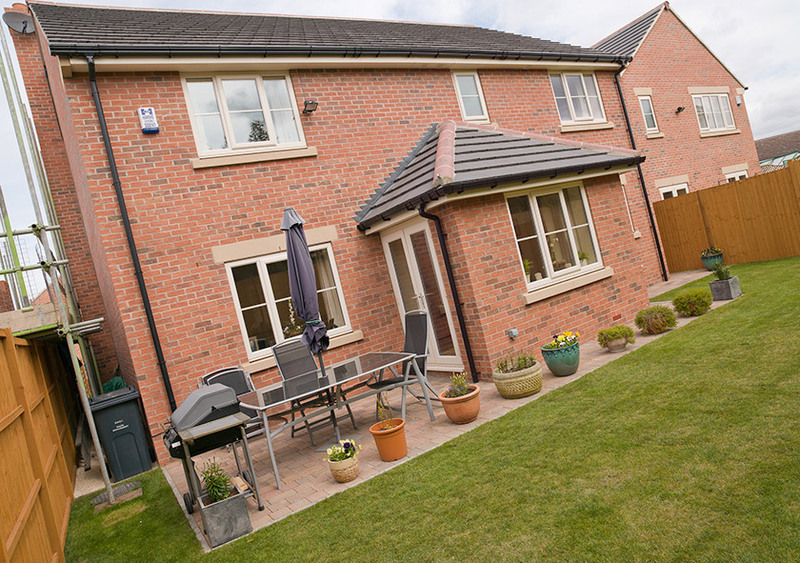 We know how stunning your French doors will look and that you will want to keep them looking that way for years to come - that's why our doors are designed to be low-maintenance and easy to clean. When it comes to back doors, security is a huge priority. 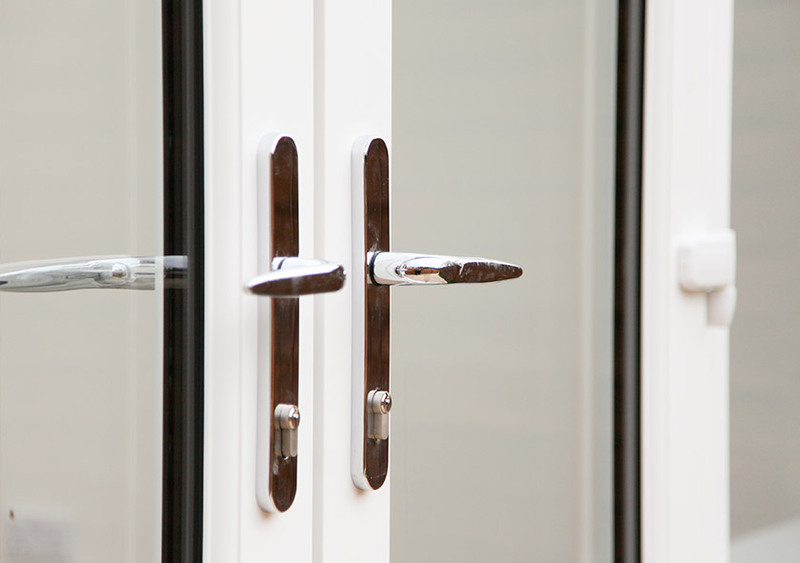 Choosing French doors from the experts here at DW Windows ensures that your home won’t be susceptible to potential threats. 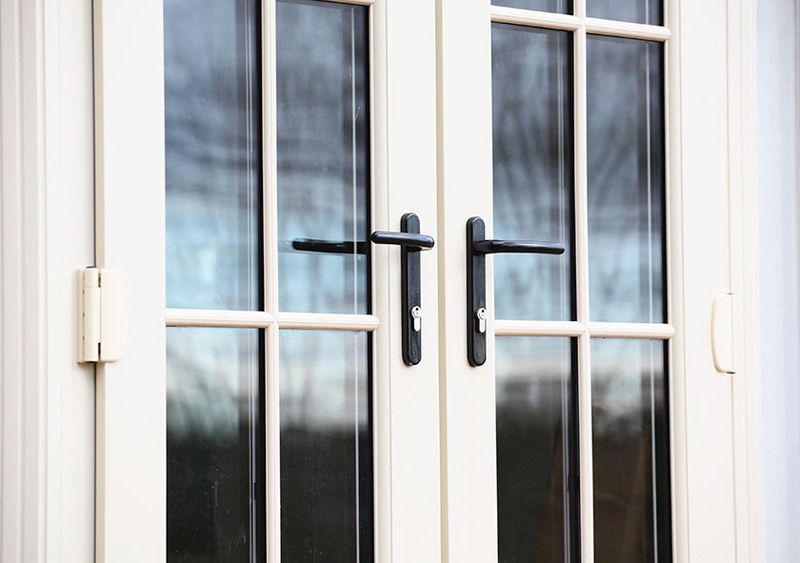 The combination of strong frames, glazing, and highly efficient locks makes for seriously secure French doors – and those that won’t appeal to potential intruders!